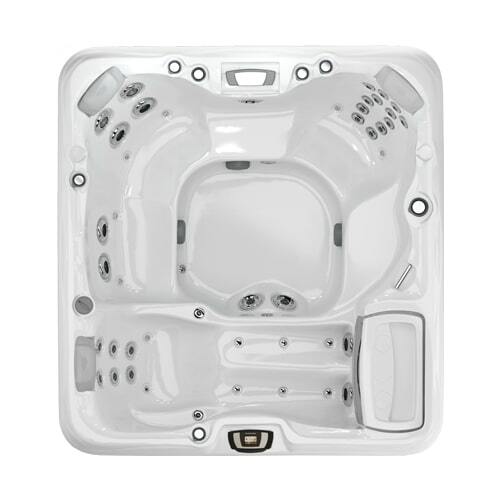 Browse our upgraded hot tubs for sale in Western New York. 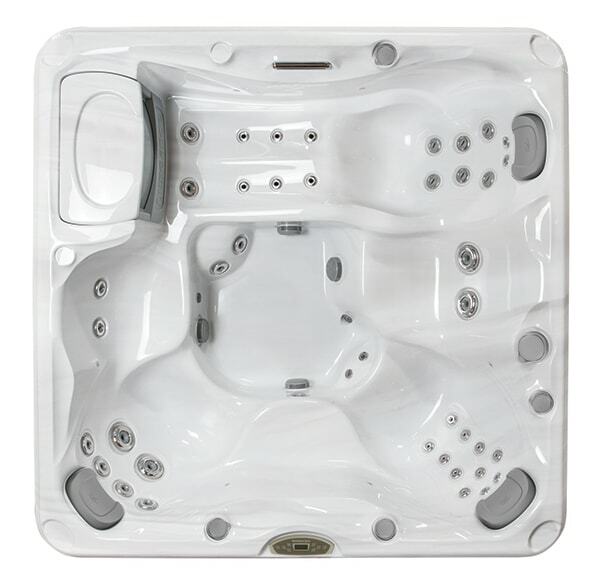 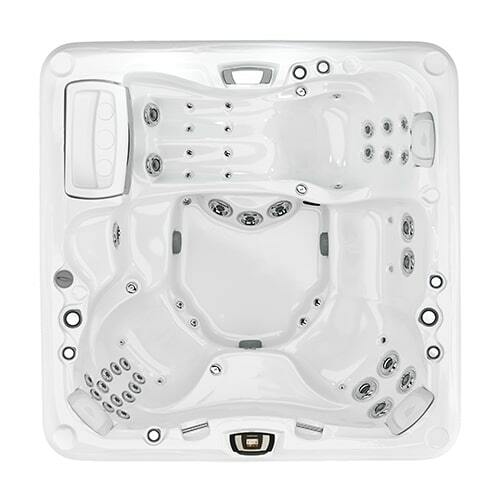 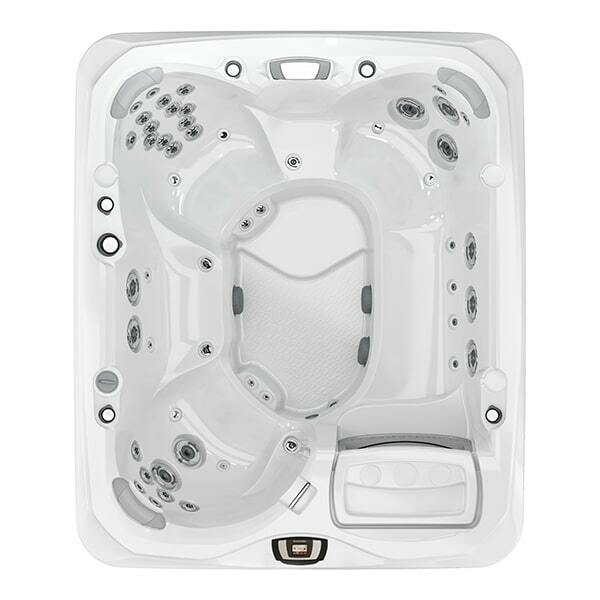 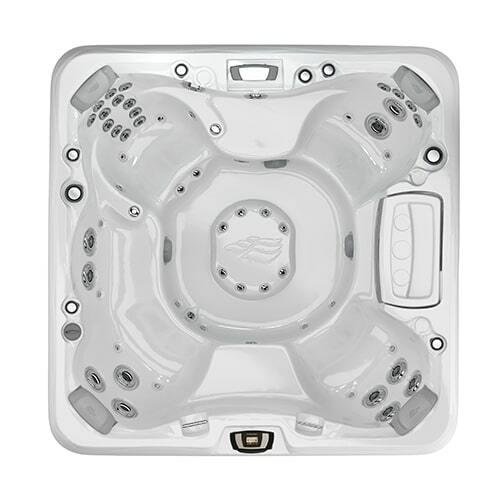 We have a wide selection of upgraded Sundance Spas hot tubs in Amherst, Buffalo, and Snyder, NY. 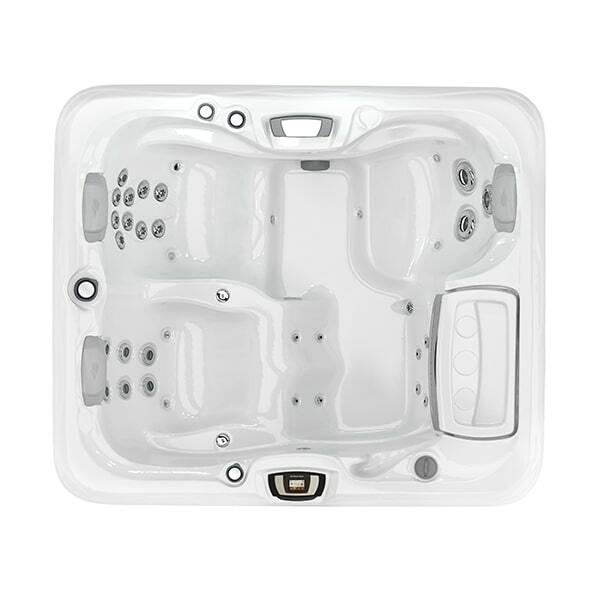 See how you can incorporate a hot tub into your own backyard with our hot tub installation gallery. 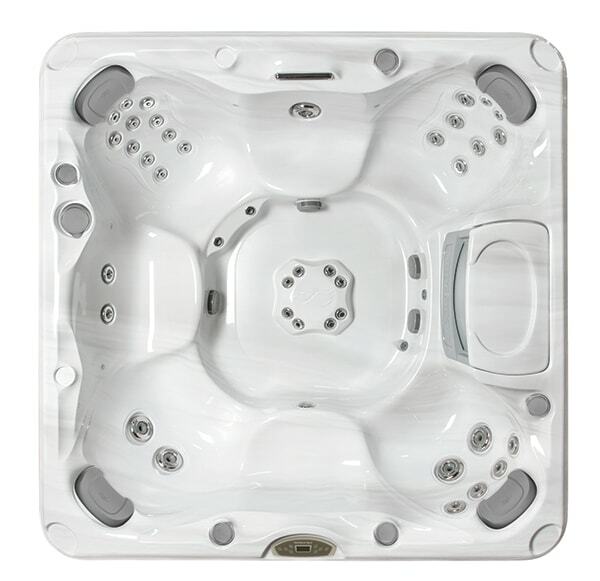 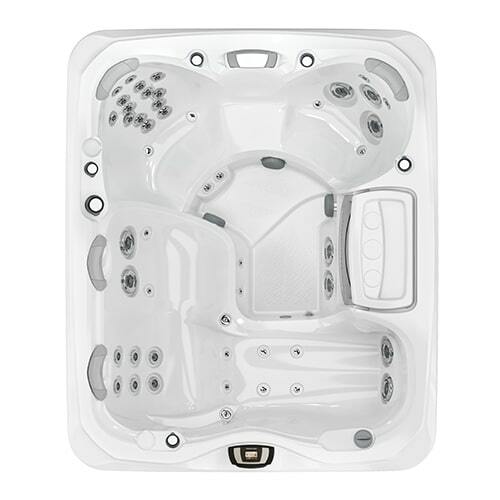 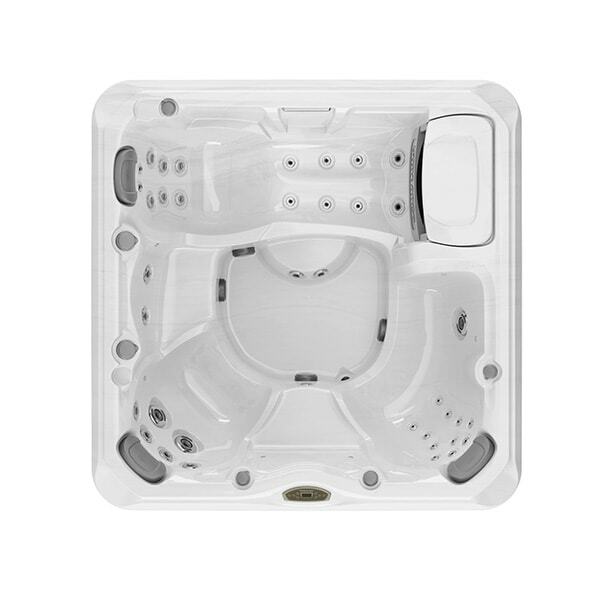 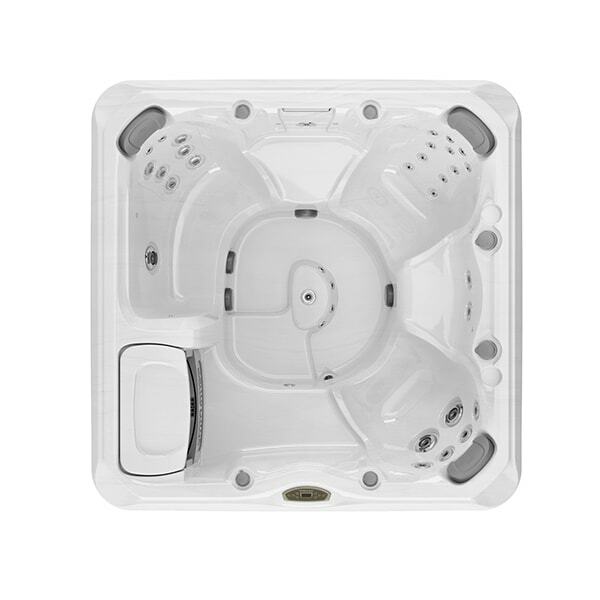 Top of the line features such as massaging spa jets, ergonomic seats, CLEARRAY® filtration, as well as easy-to-use controls come standard with your hot tub.